Mr. Makin-Ur-Rashid (Rossi) is a dynamic young entrepreneur who was born in a prominent Muslim family in Noakhali. 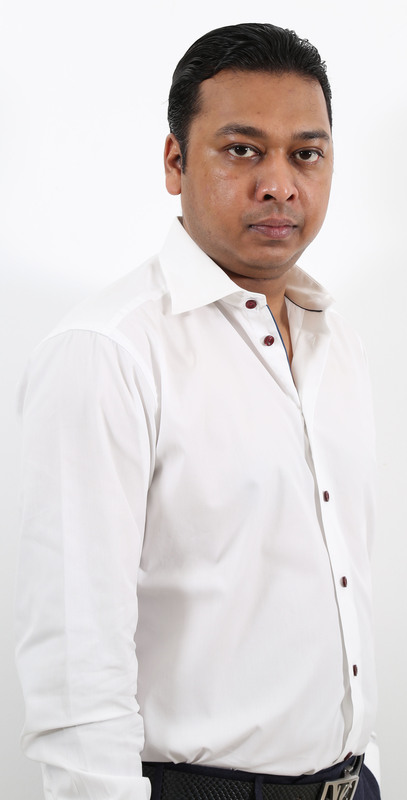 He is the director of Voicetel Limited and proprietor of A-One Enterprise and owner of Chowdhury International Agency. He has visited many countries. He is contributing much towards social activities and social institutions.